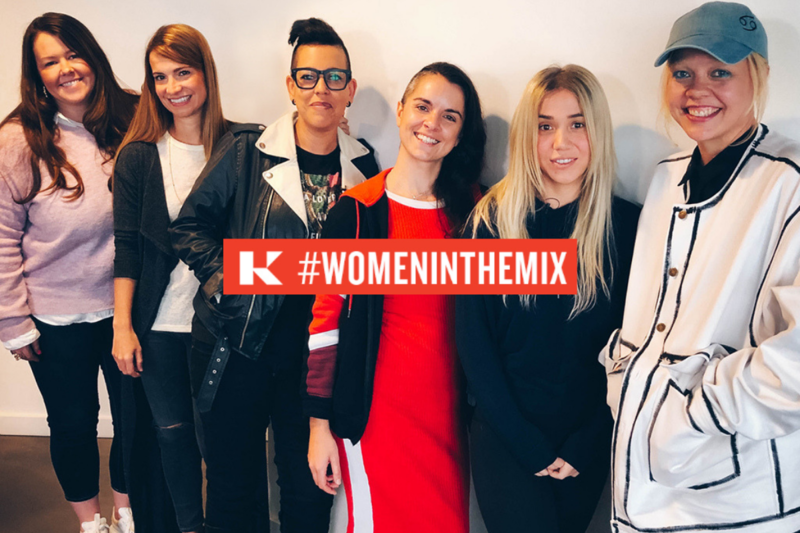 A 2018 study conducted by USC Annenberg’s Music Coalition—recently championed by The Recording Academy— concluded that: the male to female ratio across 400 popular songs from that year is 47 to 1, 2 percent of producers are women, and 3 percent are mixers and engineers. Where are the women behind the boards? More importantly, how do those trying to make their mark gain agency to take a shot? In this roundtable, Adrianne Gonzalez (Christina Perri, Aloe Blacc), Charlie McClean (LÉON, Roast Apple), Emily Wright (Katy Perry, Kelly Clarkson), MNDR (Mark Ronson, Q-tip), and Suzy Shinn (Panic! At The Disco, Weezer) dig deep, discuss and develop a plan of action. 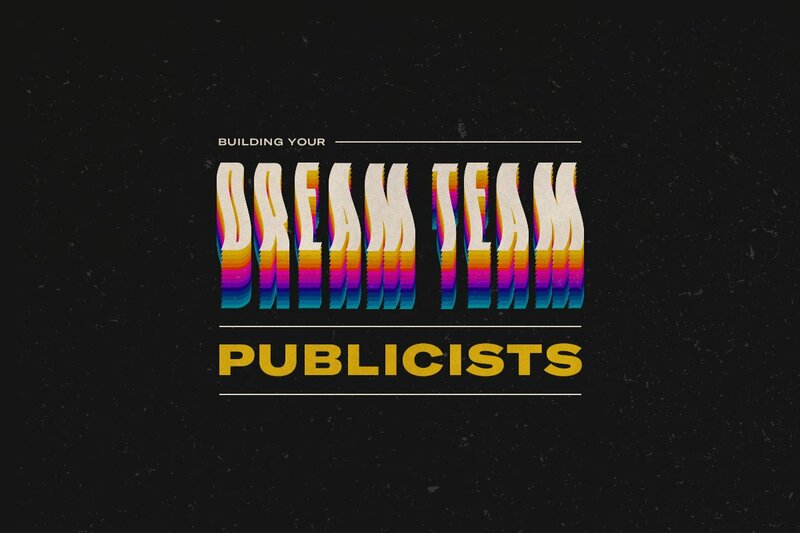 Led by Jamie Kinelski, VP, Creative, the talented women share their experiences, ideas, and palpable passion for change. This is [Mis]Conceptions: where creators set the record straight. About [Mis]Conceptions: Music is universal. A hit, undeniable. But, as they span languages and locations, evoking emotion and changing culture, some things get lost in translation. The more popular the song, the more misunderstood the creativity behind it. 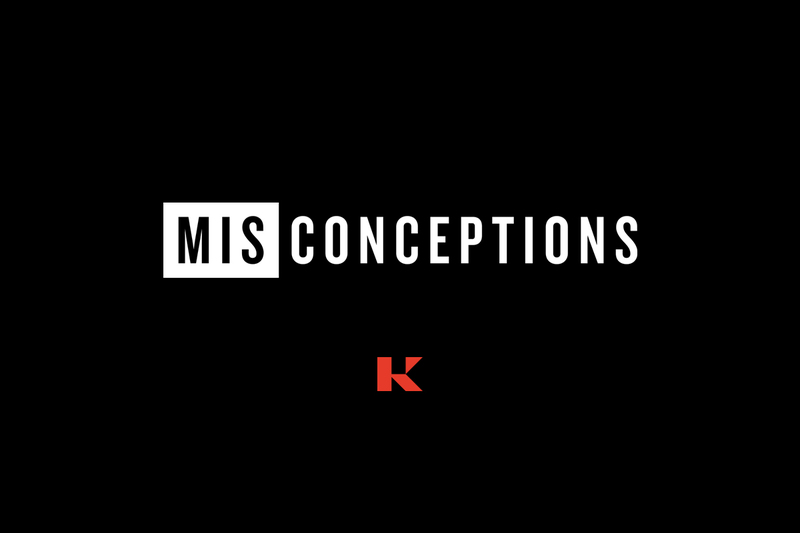 In [Mis]Conceptions: where creators set the record straight” we sit down with some of Kobalt’s most influential songwriters and producers for an exploration of their creative processes—challenges, criticisms, and all.